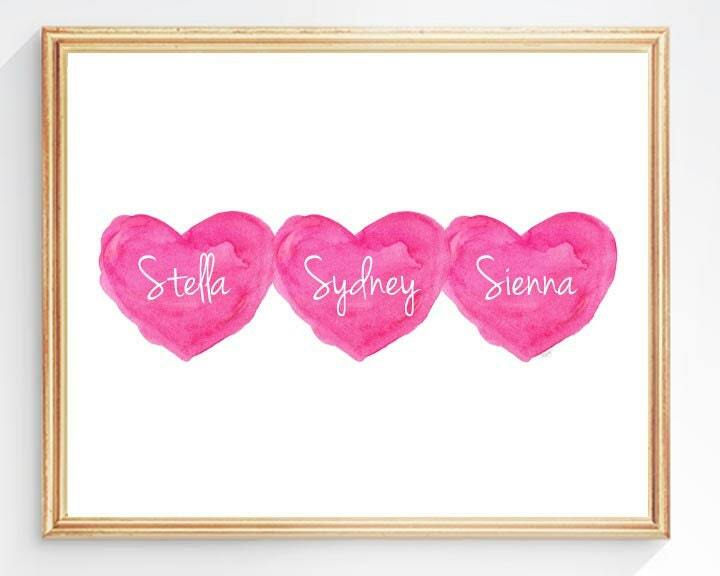 Triplet fun! 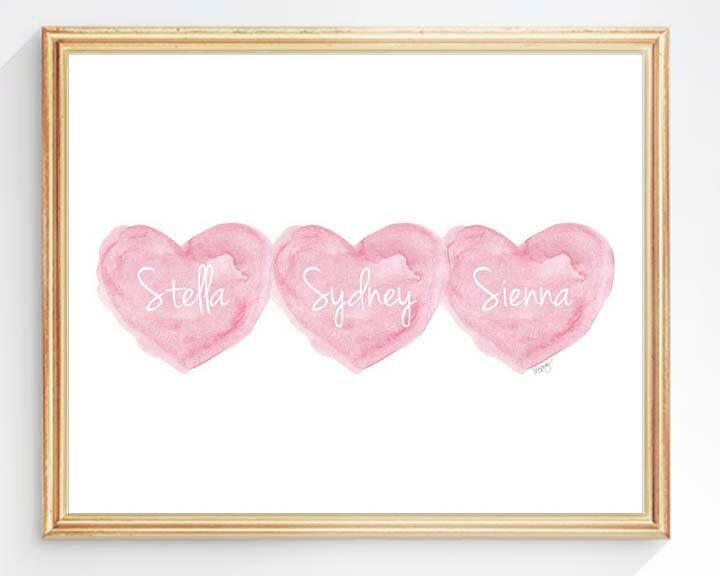 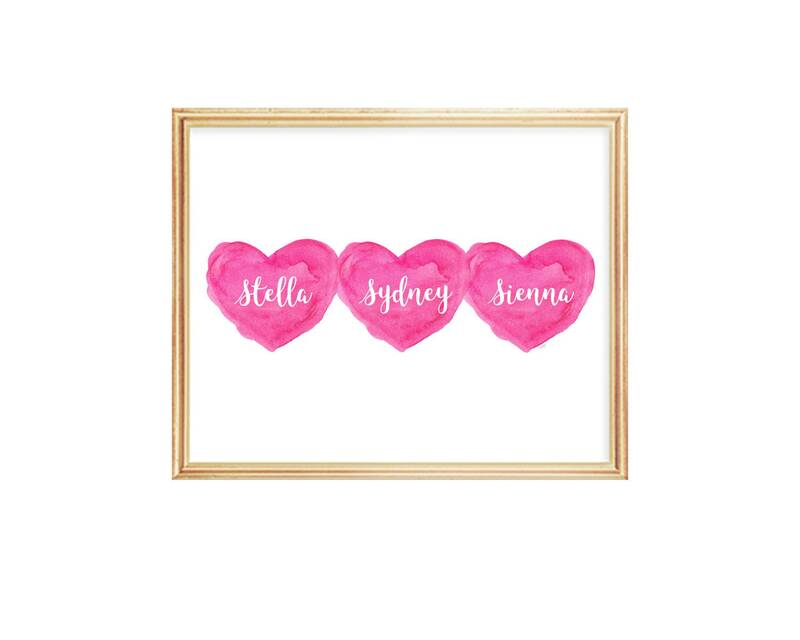 Personalized your print from my watercolor hearts with your trio's special names. 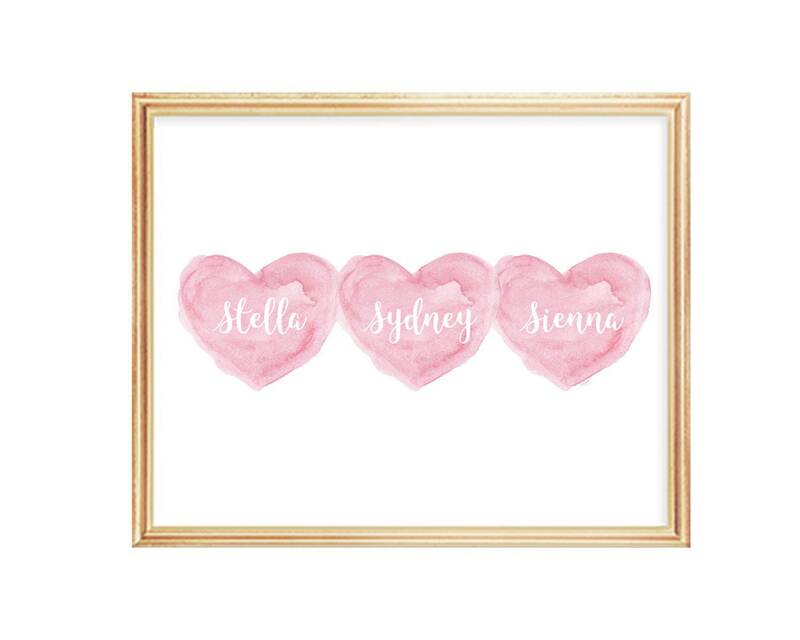 Lovely for welcoming new babies into the world. 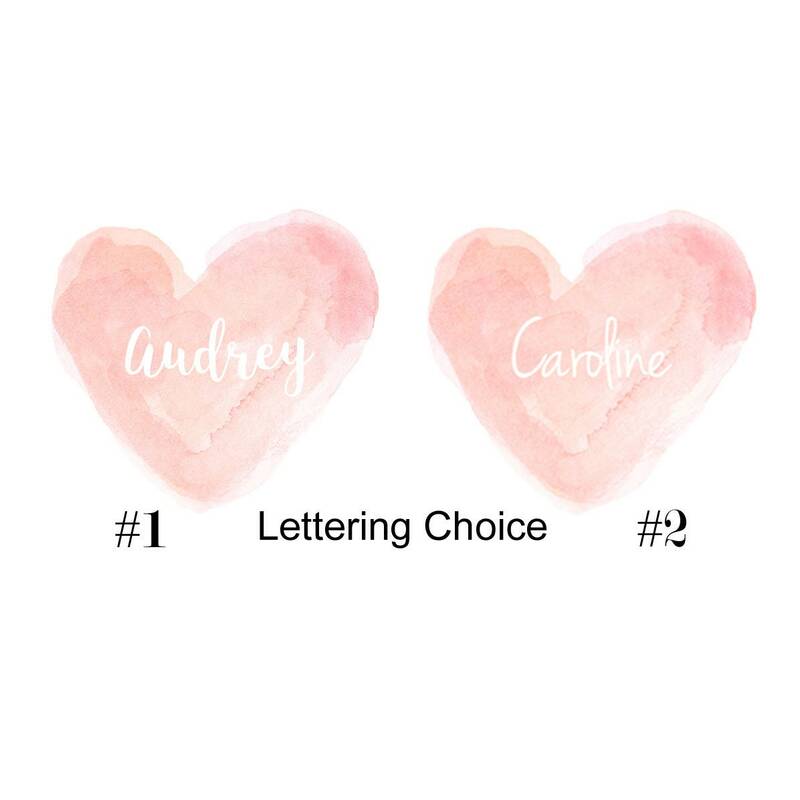 Please include the name in notes to seller at checkout.